In terms of being the best tactician in short-term forex trading, we recommend momentum trading and for good reasons, too. 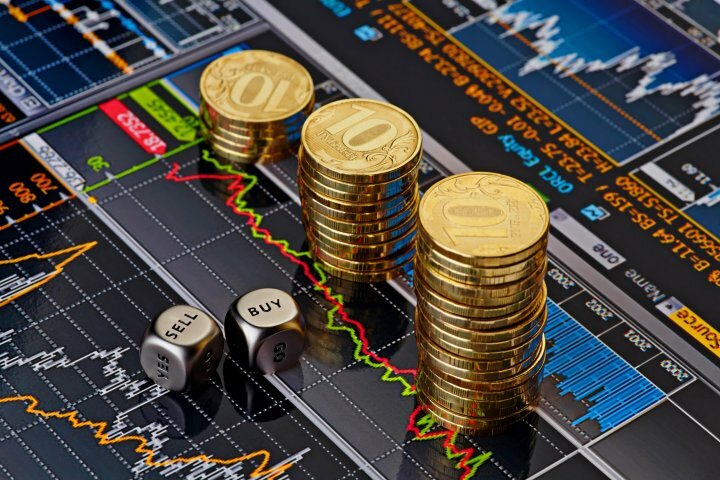 Its main aim is to achieve the profit target as soon as possible with as little risk possible under the volatile circumstances that surround each forex transaction. Basically, you take advantage of the momentum when it is on your side by entering the forex market either on a long or short basis. You will require three kinds of moving averages to accomplish your purpose, namely, the moving average convergence divergence (MACD), the 100-day simple moving average (SMA), and the 20-day exponential moving average (EMA). You will see why later. For the MACD, be sure to use the default setting on the 5-minute chart. Said default setting is: Signal ENA=9, First EMA=12, and Second EMA=26. To start on this short-term forex trading strategy, open the 5-minute chart and look for the right currency pair. This means the pair trading below the SMA and EMA. Take a look at the MACD histogram. You will enter into a long trade when the MACD starts turning positive but stay within 5 candles. Your stop loss margin must be positioned at the candle's low point, which should be above the EMA and SMA. You will exit half of your position the moment the trade changes in your favor but be sure that it is still within the amount risked. The other half of your position will follow a trailing stop within a -15 pips on the 20-day EMA. This forex trading tactic should pay off handsomely under the right circumstances. Now, let's assume that your chosen currency pair is trading in the opposite direction – above the EMA and SMA that is. In this case, you must be patient and wait until such time that the currency pair is trading below both the EMA and SMA by 15 pips, minimum. In reverse of the first situation, you will enter into a short trade with the MACD turning negative within 5 candles. (The first situation was going long on the positive turn). Your stop loss is at the high point of the first candle breaking through the EMA and SMA. (In the first, it was at a low point). You will also exit half of your position with the other half set for a trailing stop at +15 pips on the EMA. Again, this forex trading strategy should be in your favor when you can closely monitor the charts. There are other strategies for short-term forex transactions, of course. Two examples are the use of 2 charts, namely, the hourly and the 10-minute charts as well as the 200-bar MA. You can also explore these options but we recommend trying the momentum trading strategy first. 0 commemt for "The Best Tactics For Short Term Forex Trading"